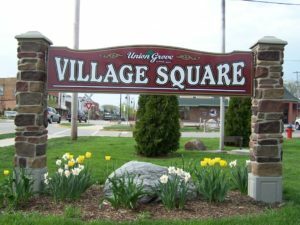 Welcome to our “growing community with small town charm”. After living in town for awhile, you’ll know exactly what we mean. Our neighborhoods are friendly within a rural setting. Our schools are safe with top-notch education and athletic facilities. Downtown you’ll find several established and up-and-coming businesses that can handle just about any need you may have. Being new to the area, we’ve included a few links below that can help you figure out the lay of the land. Enjoy! We’re happy to have you as a part of our growing community. If you’re looking for applications, policies or local information you’ll more than likely find it in this section. Check out the links to the left to see if what you’re seeking is listed. If you can’t find what you’re looking for, feel free to contact us and we’ll do our best to point you in the right direction.